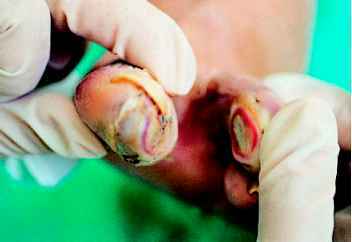 Superficial ulcers of 10 days' duration on the facing sides of the left first and second toe of a 70-year-old type 2 diabetic lady with diabetic neuropathy, before debridement are shown in Figures 8.8 and 8.9. Note soaking of the skin. 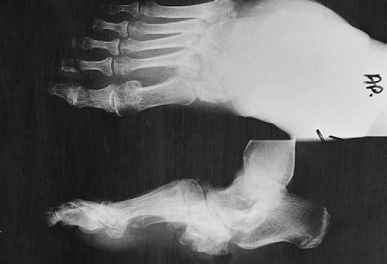 An X-ray excluded osteomyelitis. Staphylococcus coagulase-negative, Pseudomonas aerugi-nosa and enterobacteriaceae were recovered after swab cultures in addition to Candida albicans. She was treated successfully with itraconazole for 5 weeks. The patient used a clear gauze in order to keep her toes apart, together with local hygiene procedures twice daily. Weekly debridement was carried out and no antimicrobial agent was needed. A 60-year-old female patient with type 2 diabetes diagnosed at the age of 47 years and treated with sulfonylurea and met-formin and with poor glycemic control, was referred to the diabetic foot outpatient clinic because of a severe foot infection. The patient had known mycosis between the fourth and the fifth toes of her right foot. Three days before her visit she noticed redness and mild pain on the dorsum of her toes. Her family doctor gave her cefa-clor, but she became febrile and her foot became swollen, red and painful. No trauma was reported. 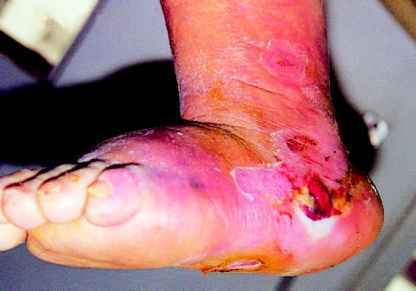 On examination, her foot was red, warm and edematous with pustules on its dorsum (Figure 8.10). 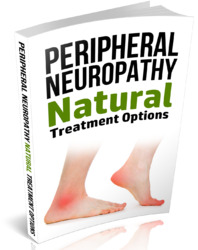 The peripheral arteries were normal on palpation and peripheral neuropathy was present. Pathogen entry was probably via the area of the mycosis. The patient was admitted to the hospital and treated with intravenous ciprofloxacin and clindamycin. No osteomyelitis was found on repeated radiographs. Extensive surgical debridement was carried out. Deep tissue cultures revealed Staphylococcus aureus, Escherichia coli and anaerobes. The patient was discharged in fair condition after a stay of 1 month. 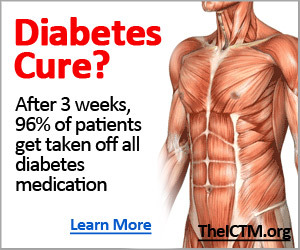 A 50-year-old type 1 male diabetic patient with known diabetes since the age of 25 years was referred to the outpatient diabetic foot clinic for a large infected neuro-ischemic ulcer. The patient suffered from retinopa-thy — treated with laser—established diabetic nephropathy, hypertension — treated with enalapril and furosemide —and severe neuropathy. Six months before visiting a surgeon, the patient had noticed a painless superficial ulcer caused by a new pair of shoes. Hoping it would subside quickly, he did not seek a doctor's advice and continued his daily activities although the ulcer became larger with surrounding erythema and eventually became purulent and odorous. Fever developed. A deep tissue culture revealed Staphylococcus aureus, Klebsiella spp. and anaerobes. Surgical debridement was carried out, and amoxicillin-clavulanic acid treatment was initiated. After 1 month of stabilization, with dressings being changed daily, the patient noticed increased purulent discharge and an intense foul odor. septic fever and the critical condition of the patient, a below-knee amputation was undertaken 2 days later. 7.28%). She had a history of hypothy-roidism as well as a history of ulcers under her right foot at the age of 63 years, which had healed completely. 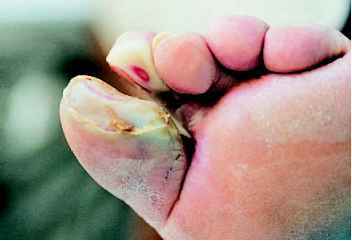 The present ulcer had developed after a minor trauma to the sole of her foot while walking barefoot during the summer. It evolved within a month together with a fast progressing gross deformity of the foot. The patient complained of mild discomfort but no pain, so she kept on using both feet without any means of reducing the pressure on her ulcerated foot. She was treated with amoxicillin-clavulanic acid and clindamycin for 20 days. Figure 8.12 Neuro-osteoarthropathy. A large neuropathic non-infected ulcer surrounded by callus occupies the midsole non-infected ulcer of size 8 x 7 x 0.4 cm occupied the midsole surrounded by callus (Figure 8.12). A small, full-thickness neuropathic ulcer was present within an area of callus formation over the right first metatarsal head (Figure 8.13). The skin on both her feet was dry and the peripheral pulses were palpable. The vibration perception threshold was 20 V in both feet. Monofilament sensation was absent, as were sensations of light touch, pain and temperature perception. Figure 8.13 Right foot of the patient whose left foot is shown in Figure 8.12. A small, full-thickness neuropathic ulcer within an area of callus is present over the right first metatarsal head was made and a single dose of 90 mg of pamidronate was administered. The presence of ulcers prevented the use of a total-contact cast since daily changes of dressings were needed. 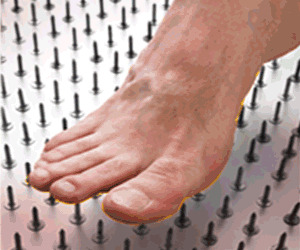 The patient was instructed to refrain from walking and to visit the diabetic foot clinic on a weekly basis. After 1 month the mid-sole ulcer was smaller compared to its initial size (Figure 8.15) and showed no signs of infection. The ulcer under her right sole healed. There was no difference in the temperature between the two feet. Figure 8.16 Left neuro-osteoarthropathic foot of the patient whose feet are shown in Figures 8.12-8.15, 3 weeks after the photograph shown in Figure 8.15 was taken. Signs of infection (cellulitis, blisters and edema) are present much smaller (Figure 8.16), surrounded by cellulitis, and a new infected ulcer was present on the lateral aspect of the hind-foot (Figure 8.17). The patient insisted that she had complied with the instructions, except for the last week, when she felt confident that the ulcer had healed. She was admitted to the hospital and underwent extensive surgical debridement. Intravenous antibiotics (ciprofloxacin, penicillin and clindamycin) were administered but the high fever persisted despite treatment; the infection spread to the lower tibia and the patient became septic. On the 10th day of hospitalization, the critical condition of the patient necessitated a below-knee amputation. She was discharged in good clinical condition after 1 week. 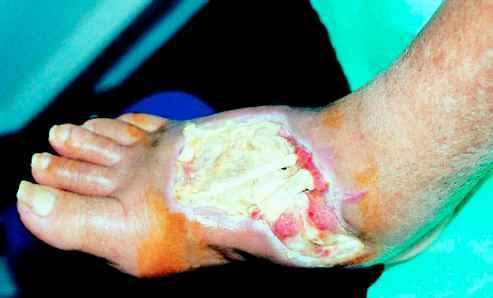 How to clear up wet gangrene?